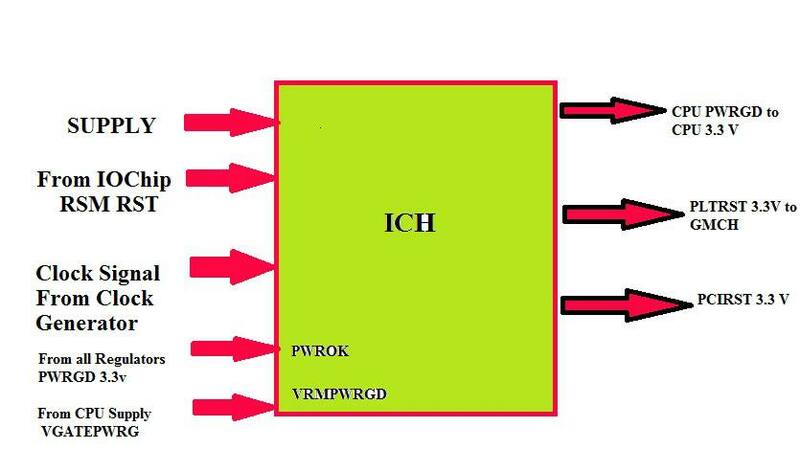 Good day, I would like to have your training program for next year on Laptop repair and I would like to ask if you have Server hardware repair course? Hello sir, I am interest in cource all as above. I will attend all course our institue. Ple give fees & centre details for my e mail address Thank you sir. so please kindly Reply me with your course fees and the period of training. 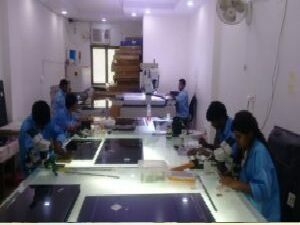 Hi, I am interested in laptop repairs and chip level please let me know if you have a training inistute in hyderabad and the fee structure need to complete immediately, my contact is 9700705603. I am interested in computer repair and would like to enroll. I am based in Nairobi, Do you have a branch here? what’s the course fee and duration. my laptop mouse is not responding when you tap on it. pls i nwant to know how much is the cost ? 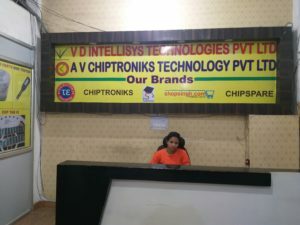 I would like to join chiptronics for laptop repairing. can you please update me regarding course duration, session timing, practicals timings, accomidation, teaching primary language, last but not least fee. I am a Nigerian and I am very interested in this training. How can I participate and what are the requirements. I want to join fast track chip level course I would like to know the fee and duration for the course. 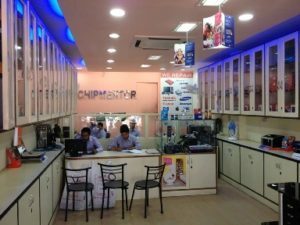 i am interested in computer chip level repairing (laptop & Desktop) and i am growing in this field pls.. suggest me avialable in kolkata cheap and best institute. 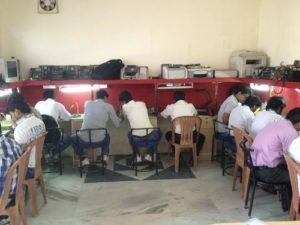 laptop motherboard repairing course is it online. If yes then the cost for the training of the motherboard. Hi I am Dinesh sharma. 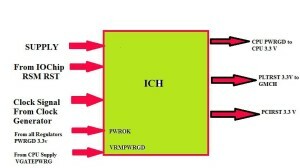 I am hardware& network Eingineer . I want to learn cheap lavel reapering of laptop motherboard . so please help me. I am interested in your laptop repair course. Can the courses be done intensively fast track? how many hour training what are the fees? Thank you for your help. want to know the city the institute is situated, the fees structure and the course duration……..
we want to join the cource ,3 month how many charges . and give me the conduct address please. 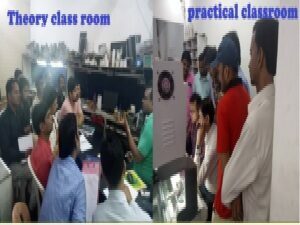 I want laptop service training classes..